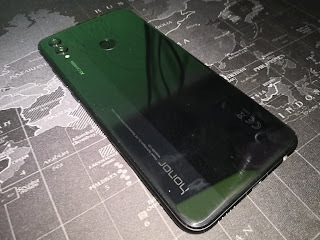 We waited for weeks since it's local launch and finally, Honor Philippines gave us the signal for this! We had the black version and we can now have a better angle of the gray trimming at the back. 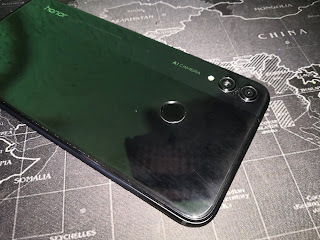 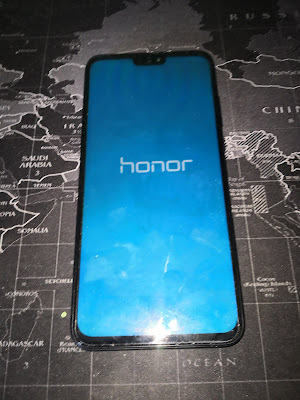 Compared to Honor Play, we did not have that much adjustment in terms of one-hand navigation plus we appreciate the smaller notch on this one plus the convenience that we can put in 2 sims and 1 micro SD in one tray. Watch out for our Honor 8X review soon!